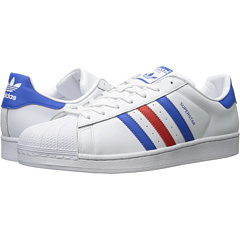 Get Adidas Mens Originals Superstar Shoes (White/Red/Blue) from adidas.com. 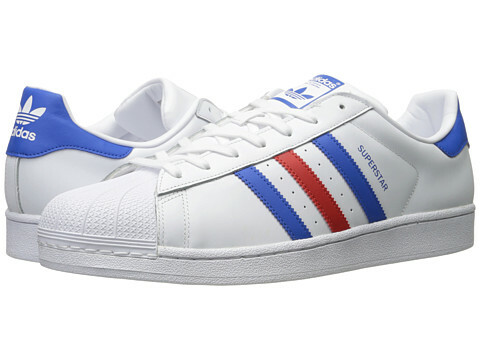 Checkout discounted Adidas gift cards for additional savings. 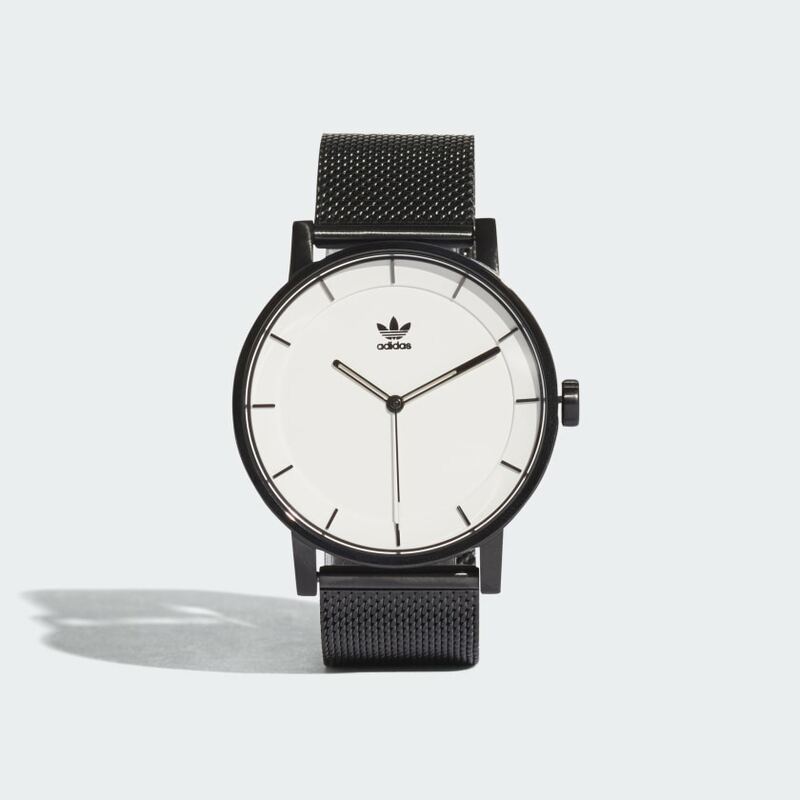 Purchasing a discounted gift card avails you savings at Adidas for your popular products.